This all works fine for games that are assumed to be long, like the standard 6-8 hour gameplay length long. 2-hours is generally enough time to see if the story is interesting enough to keep exploring, mechanics innovative enough to see where the developer can test you, fun enough to where you might be able to escape from reality for a few hours and enjoy the moment. The assumption here, though, is that within the 2-hour window you won’t be able to finish the game and get whatever fun-ness that the game has out of the game within that 2-hour window. Not all games are created equal, though. Some games are absurdly long (40+ hours) RPGs and some are absurdly short (1-2 hours). This leaves a big window of exploitation and dissatisfaction. For the extra-long games, you might be able to see a few mechanics within the first 2-hours, but a lot of RPGs barely scratch the surface within the first 2-hours and some of which get stale well after the 2-hour window by still long before you’ll ever finish the game. Sadly, you won’t be able to return a game like this once you’ve realize it as it was a bit too late. The shorter games are those that are left vulnerable to exploitation. Finish the game within the 2-hour window and feel free to return the game, no questions asked. Or buy the game to play with a friend for an hour and return it afterwards because you’re not going to play afterwards. You get to eat your cake and ask for your money back all in one sitting. The argument now becomes to make any game on Steam to have a set minimum to stretch past the 2-hour window, but sometimes a game is the right length already. Either because the creator is done creatively with the game and put as much of their creative efforts as they wanted to already or because the game doesn’t feel intentionally fluffed just to appease some minimum time-limit, the game ends up the length that it ends up. Sometimes that length ends up being the perfect amount of time for that game. The developers pushed the mechanics that they’ve designed to the limit, trialing every pattern of hazards and obstacles that they’ve wanted to test the player. The story was as bare-bones as needed to be as interesting and compelling as possible to the vision that the story was conceived. With the 2-hour window games like Year Walk, Bird’s Story, VVVVVV, No Time to Explain, and Grow Home can be played to completion and discarded, penalizing the developer for making great and interesting games but because they could be played for less than 2-hours they don’t see the benefit. It’s not like Steam can create a highly customized set of rules, but having a blanket ruling for a diverse landscape of games means that the blanket can only cover some of the games well while leaving out others from its warm security. Knowing that a game was strictly meant to be played as a multiplayer game, being able to get your enjoyment out of it for a short time then refunding it seems like something the Refund-policy was trying to protect but doesn’t at the moment because you played it for under 2-hours. Being able to play a game to completion and getting what you wanted out of it should be something that the Refund-policy should be protecting but it doesn’t if that game is less than 2-hours long. The Refund policy was meant to protect against a game not being able to deliver what the player was expecting from the game, not that it couldn’t fulfill consuming 2-hours from the player. Unless you have a highly customized policy, knowing exactly how a game will be played if it were good and how it wouldn’t be played if it were bad isn’t an easy thing to create a blanket ruling for. 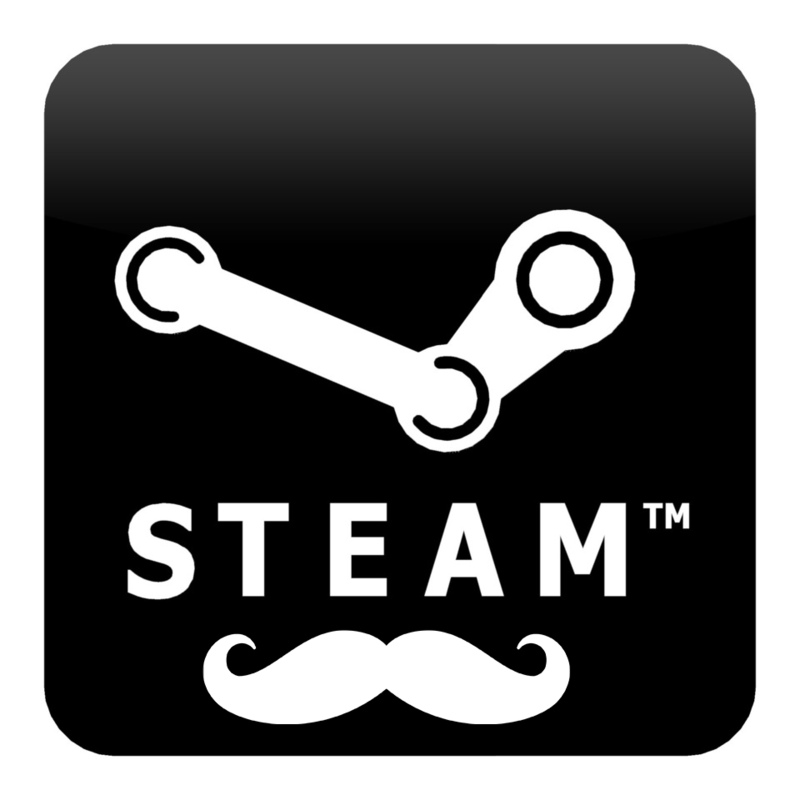 It’s a hard problem and at least Steam is trying something, which is very commendable for an industry leader to set an example for other distribution systems to follow. The only thing that made sense to me so far was having a tiered refund window system. 20-minutes for indie games, 1-hour for under-$10 or under-$20 and 2-hour for everything else. At least this way players are still encouraged to try games out with the benefit of returning bad games and it still encourages developers to make better games. This still doesn’t help out the strictly multiplayer-enjoyment games, but like I said before, not all blankets can cover everybody. But for a version 1, Steam’s isn’t that bad of a first attempt. Any other ideas for a restructure of the refund policy, throw it in the comments below. I’d be fine for a tiered system, but I am not exactly sure how you police that. To me, the best option right now would be a strict limit on how many refunds you can get in a short time frame. I have no problem saying to someone, you get a very generous refund option, but only once a week. You would still have a few exploiting it, but only the especially organized. I suppose. I just liked the idea of giving the chance for people to try games that are outside of their comfort zone with more freedom than that, but it at least does give someone an out when trying something new or different. Just one with a longer rest period. Still better than nothing, right? I kind of wonder how the interplay between refunds and games with demos works out. It seems to me that if a game has a good, accurate demo, that’d eliminate much of the need for a refund system. Maybe that could be another rung in the hypothetical tier.